Russell Electric Inc. is here to provide clients in Kitchener with high quality electrical services at an affordable price. 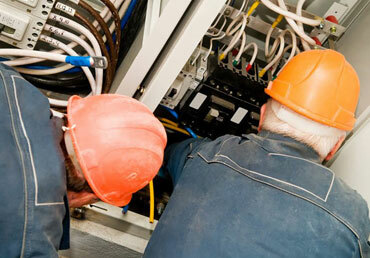 At Russell Electric Inc. we install, repair and provide electrical system changes, smoke detectors and lighting receptacles, maintenance for fuse boxes, automation wiring and design. 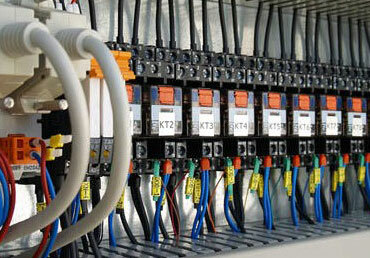 Russell Electric Inc provides Industrial Electrical Services to companies in Cambridge and surrounding areas and has a reputation for undertaking many unique and complex projects. 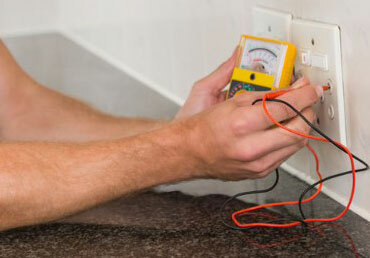 Losing power can be a minor inconvenience or it can be a major problem. 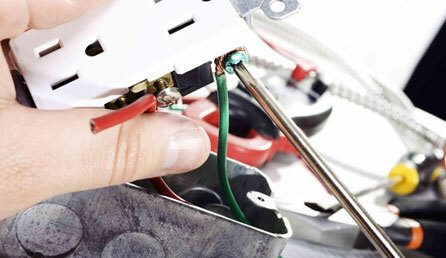 No matter what the case, if you're having issues with your electricity or wiring, you can count on Russell Electric Inc. in Waterloo to help. Whether you need your home electrical panel worked on, or you need parking lot lighting for your business or industrial site, we can do the job. The assurance of an effective generator will prevent your business from outages during stormy conditions. We make sure that our customers are satisfied at all times with exceptional customer service and quality workmanship when implementing in-floor heating systems. Losing power can be a minor inconvenience or it can be a major problem. No matter what the case, if you're having issues with your electricity or wiring, you can count on Russell Electric Inc. in Waterloo to help. In business for more than 7 years, our operator is a certified master electrician who has worked in the field for more than 16 years. We have a small team of fully licensed and insured individuals who will give you the help you need. Contact us today to get started. Russel Electric offers 24/7 electric services in the Waterloo area, our operator is a certified master electrician who has worked in the field for more than 16 years.